The following three- and four-digit telephone numbers correspond to direct lines available on a 24-hour basis. Citizens can use these numbers to obtain information, make complaints or report crimes. 100: Use this number for emergencies. It works in every prefecture of the country. 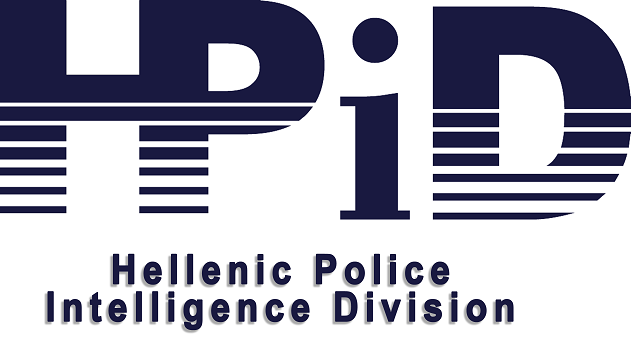 109: Use this number to contact the Attica, Thessaloniki and Patra drug squads to report drug-related crimes. 1571: A service available in Greek, English, French and German. Greek and foreign tourists can use it to solve problems they may encounter. 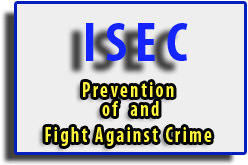 10414 and 1014: Use this number to contact the Special Violent Crime Squad (Counter-Terrorism) to provide information about terrorism-related issues. Confidentiality and anonymity are guaranteed (No caller ID operates on this line). 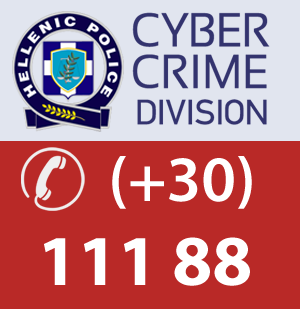 1033: Use this number to contact all police services in the prefectures of Attica, Thessaloniki, Serres, Pieria and Pella. In all instances, you can also contact your nearest police station.